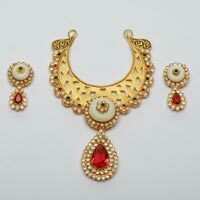 Designer Gold Necklace Set are the best way to accessories your whole look. 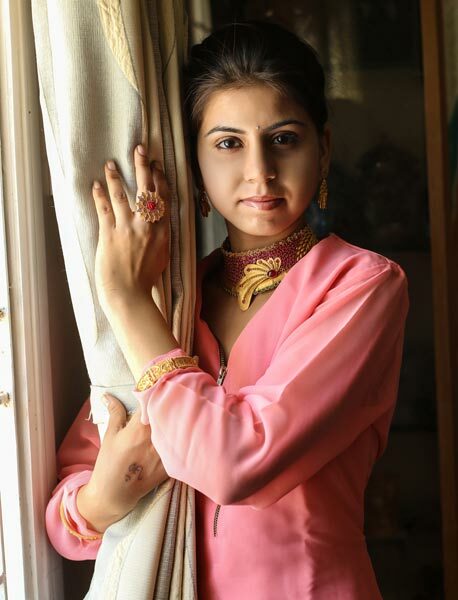 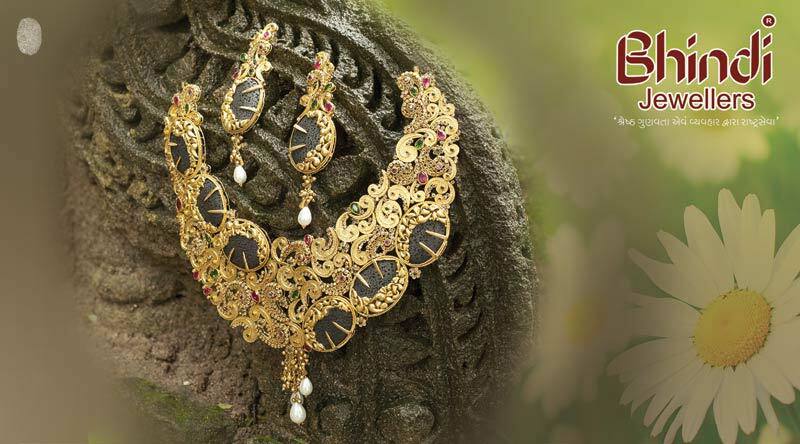 A Designer Gold Necklace Set is all it takes to complete your look. 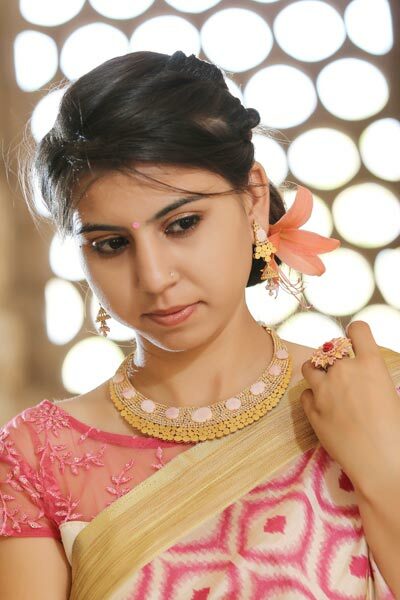 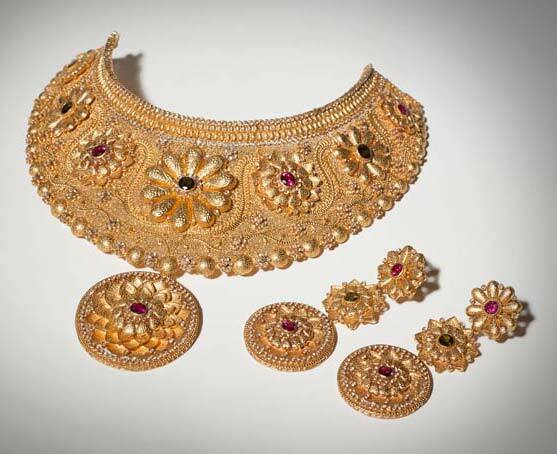 Designer Gold Necklace Set can be matched to a varied range of outfits like saree, suit and evening gown. 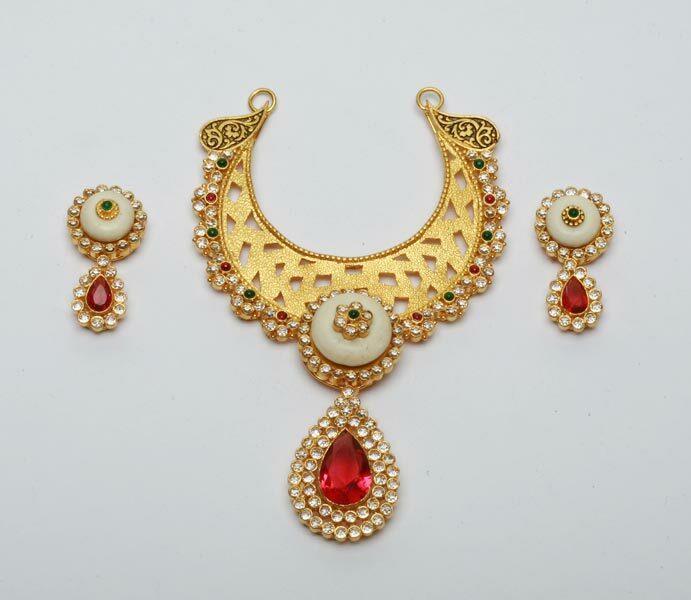 Designer Gold Necklace Set adds a touch of elegance and sophistication to the whole look. 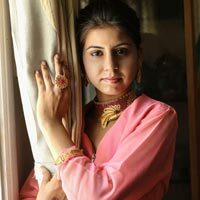 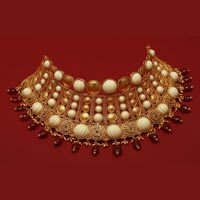 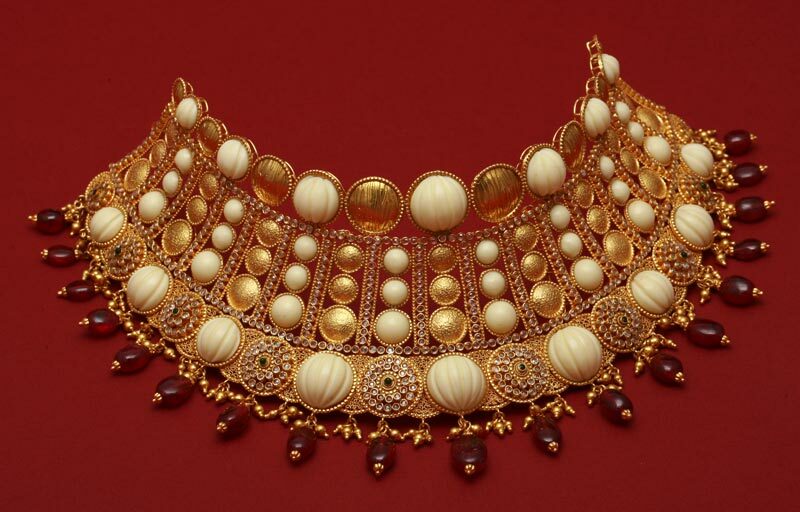 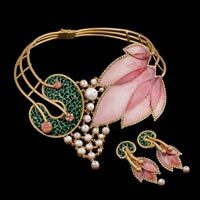 We are well known for our custom designed Designer Necklace Set in various patterns and designs.